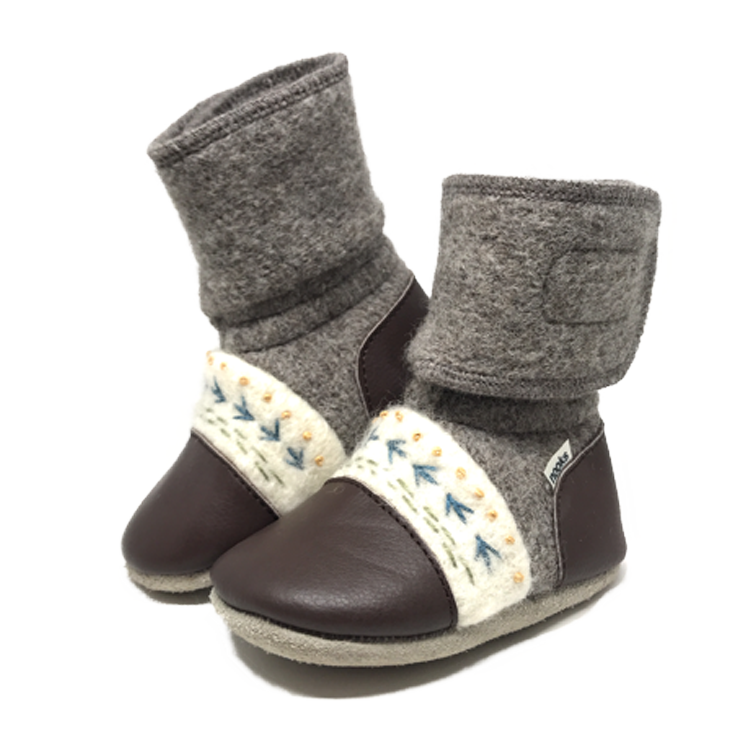 Combining dark slate grey wool with gentle splashes of colour reminded us of the caribou and its gorgeous coat that keeps it safe and warm during the cold and long migration to the Arctic tundra. 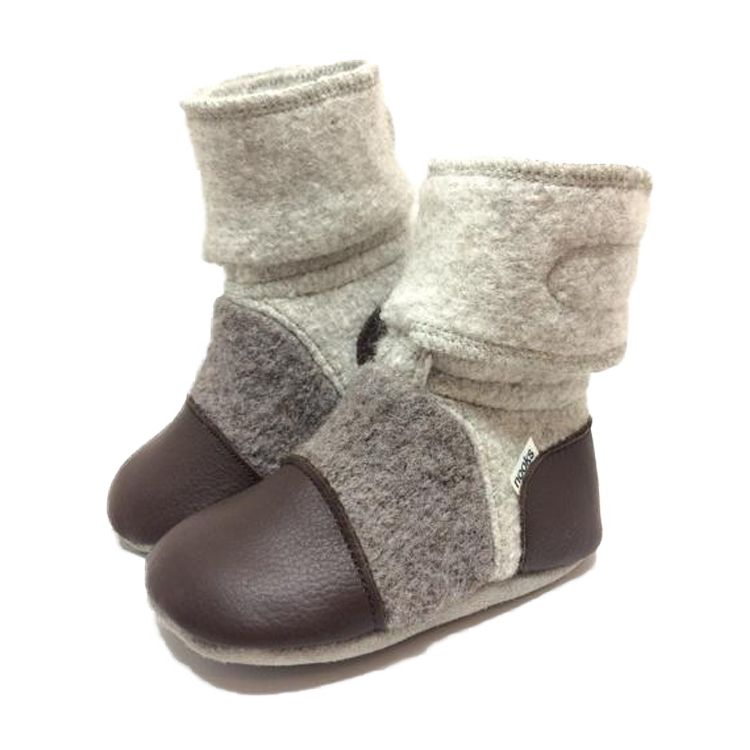 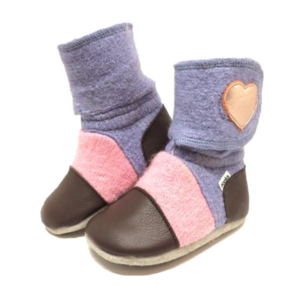 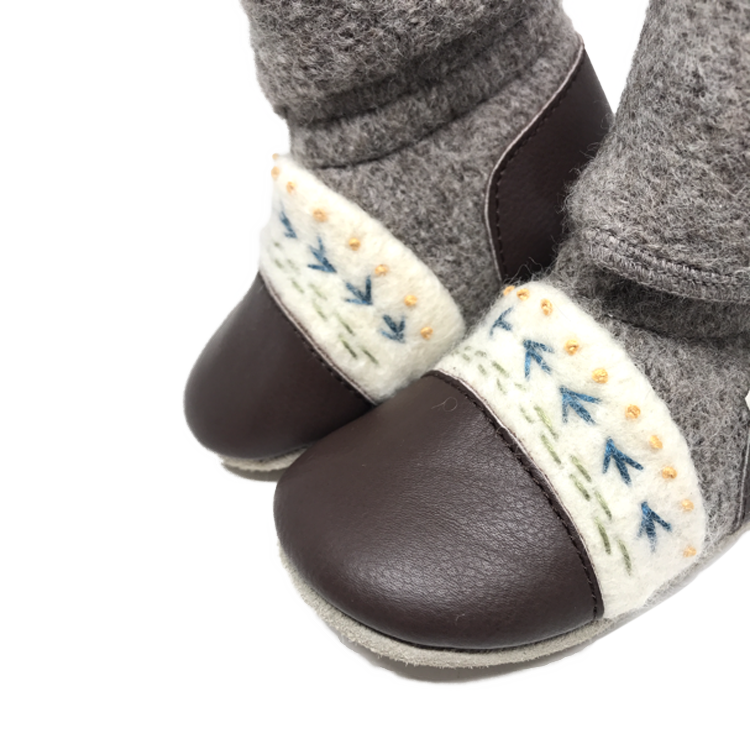 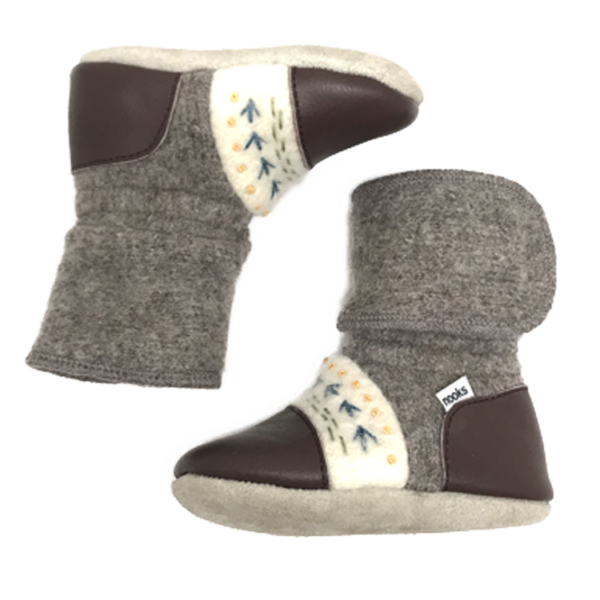 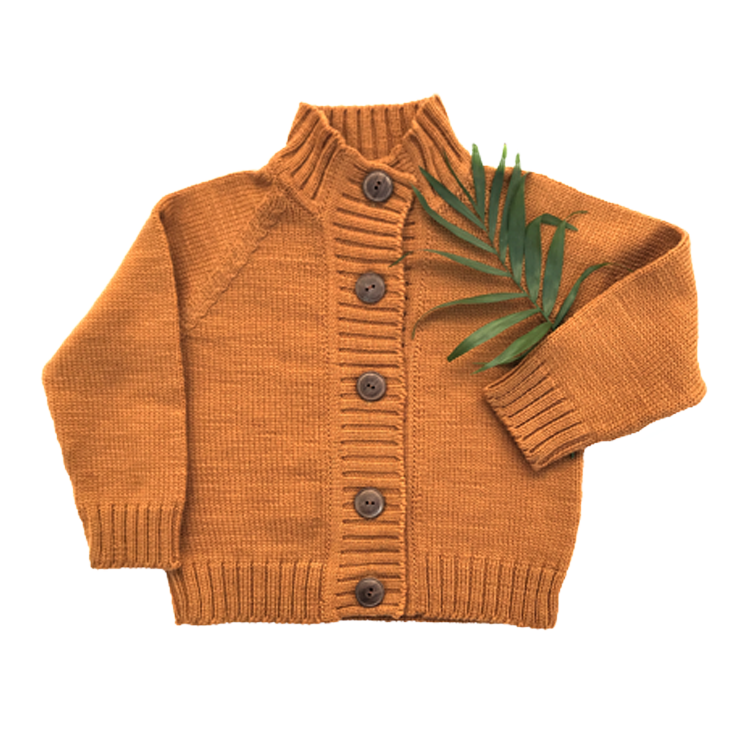 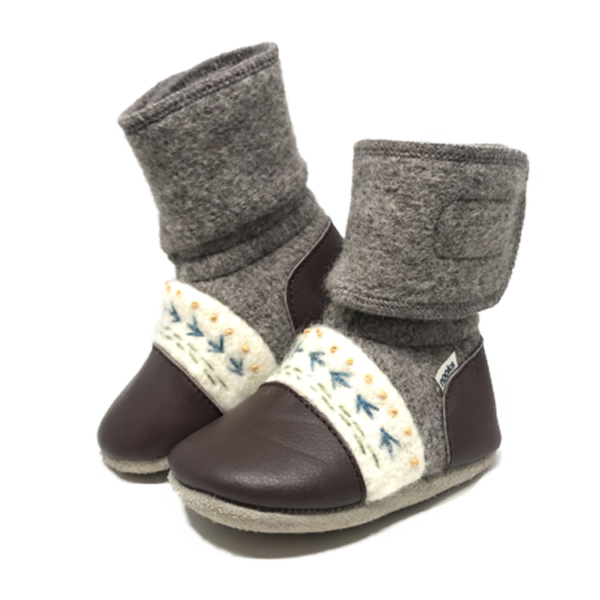 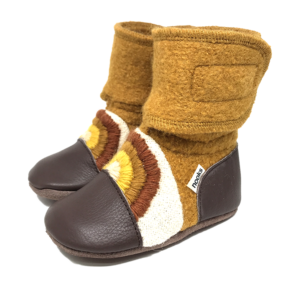 These felted wool booties with hand-embroidered uppers are gender-neutral and easy to match with any outfit. 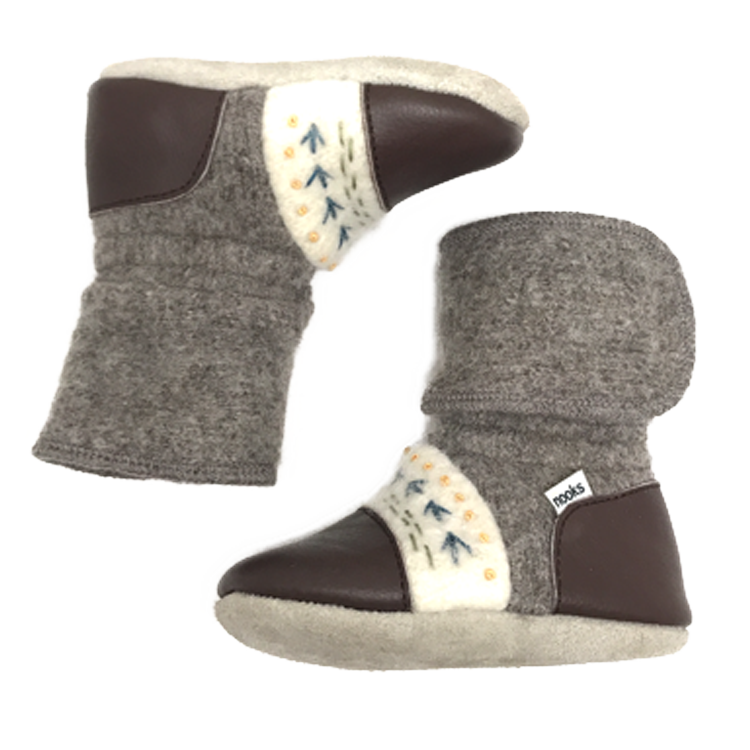 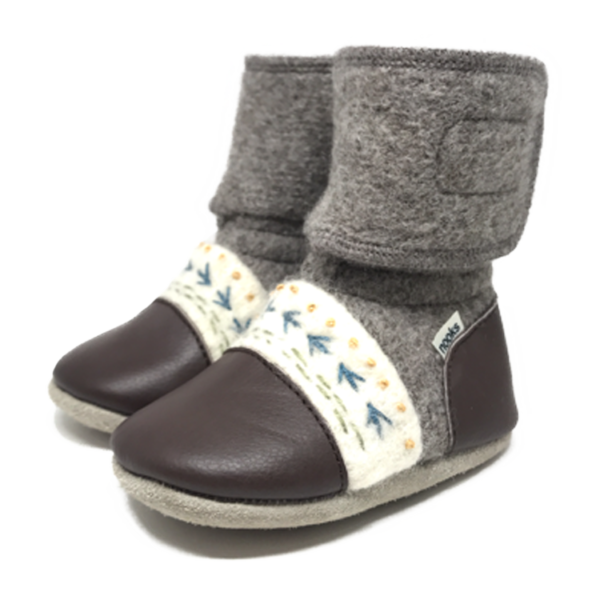 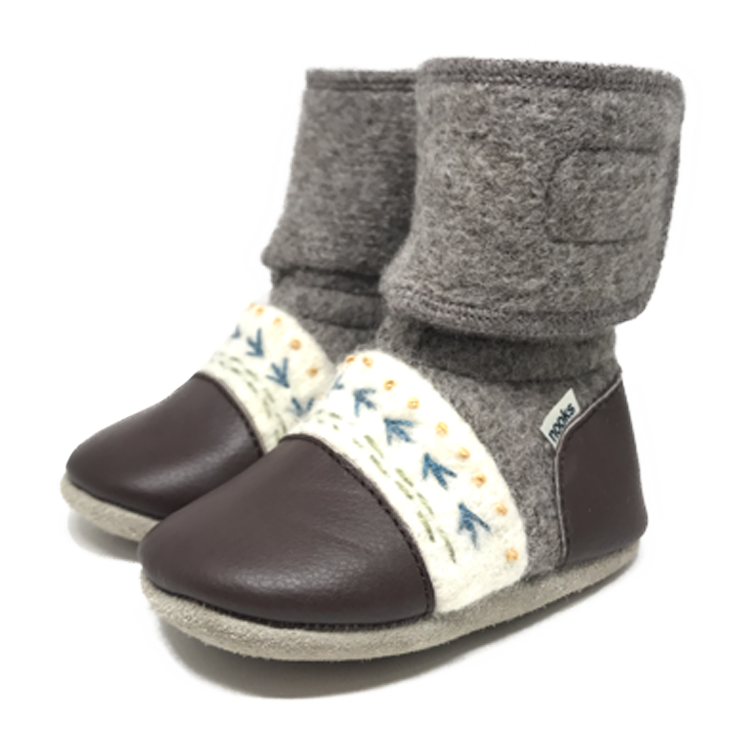 The dark grey-coloured wool body of the booties has been paired with cream wool uppers and deep chocolate brown leather toe and heel caps for a timeless look. 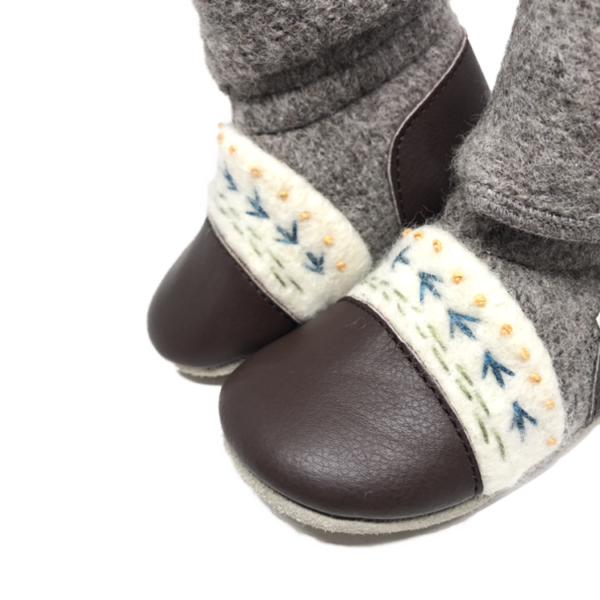 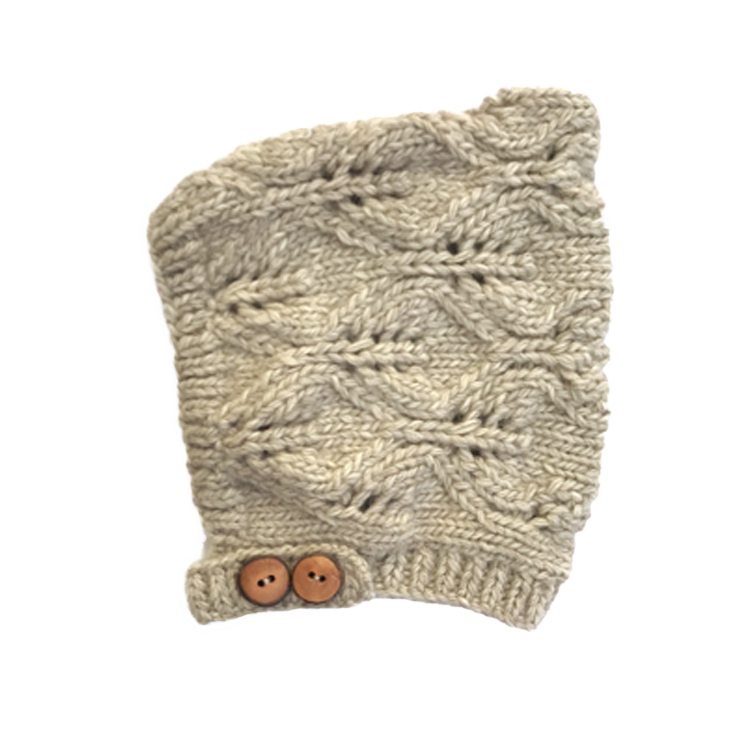 The playful patterns on the uppers are hand-embroidered and add a stylish touch that makes them fancy enough for special events, and will still go well with any wardrobe for every day wear. 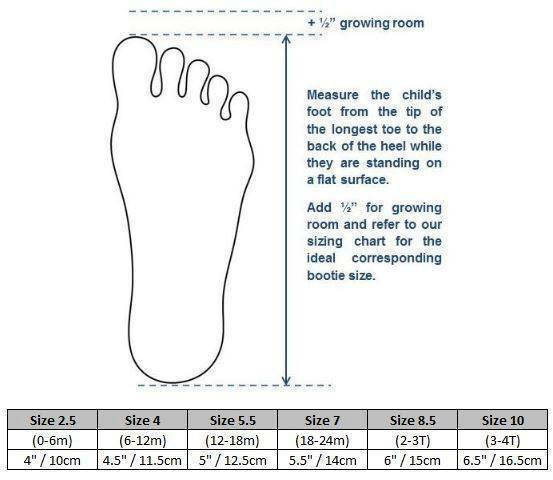 *Please note that due to the fact that the embroidery is done by hand, the design will vary slightly between pairs.